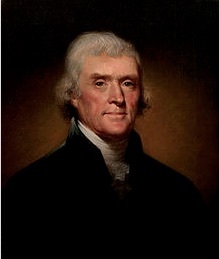 So let’s start with Thomas Jefferson, heralded in US history as a renaissance man–an inventor, mathematician, architect, multilingual, effective politician & US president, a theoretician of democracy–but a slaveholder who owned several plantations. An ongoing debate about Jefferson is his sexual relationship with Sally Hemings which began when she was 14 & he was 44. Hemings was a slave in Jefferson’s house until he died. Apologists can parse that any way they like but the ugly facts speak for themselves. Then there’s Abraham Lincoln, heralded as the president who ended slavery but who also deployed the US army against Native Americans in many massacres & campaigns of extermination, most notoriously in the campaigns west of the Mississippi. Most of the leading generals in those wars were Yankee generals in the Civil War. 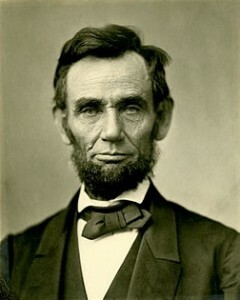 To Native Americans, Lincoln was a colonizer, not an emancipator. One can go through the entire roster of US presidents & find no better than these because the very foundations of this country are rooted in colonialism & slavery. We need to confront that legacy because while we cannot change the past, we are obligated to uproot that heritage based on social hatred, inequality, & war & make this country suitable for all to live in–especially those who it was stolen from & those who built it with their blood & toil.